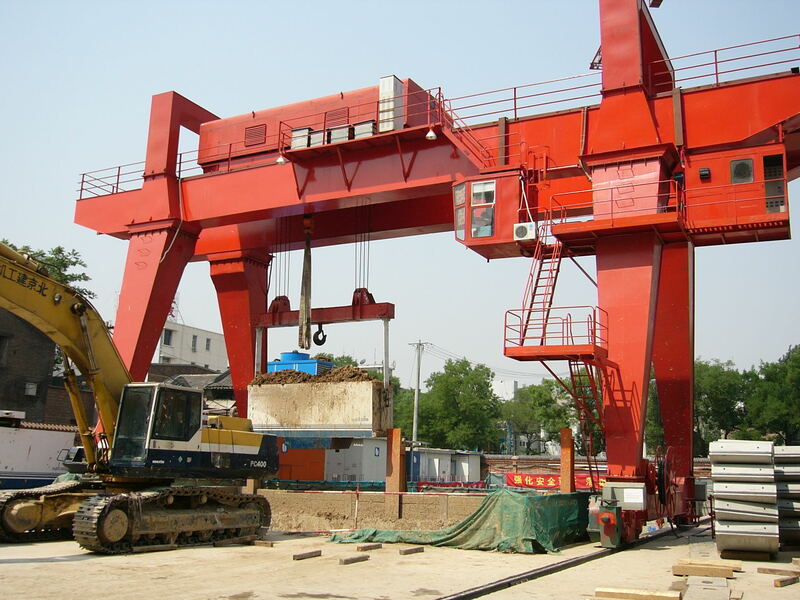 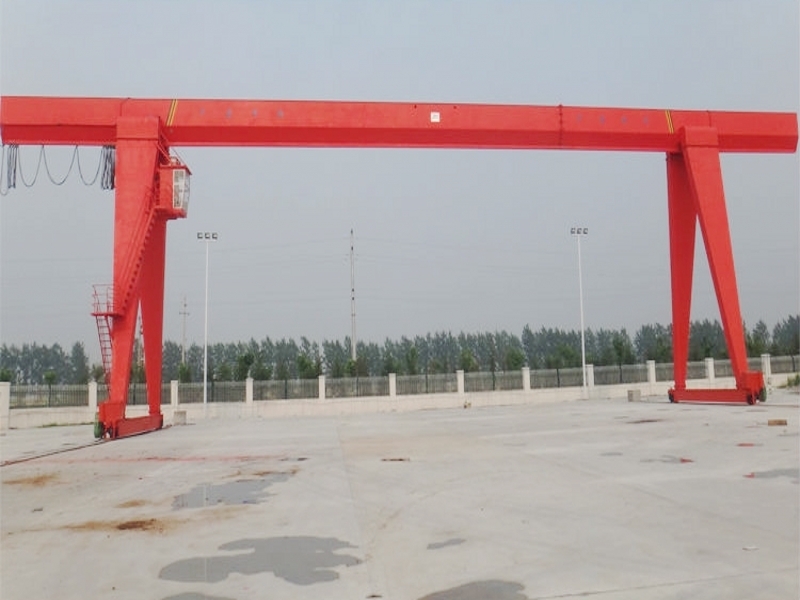 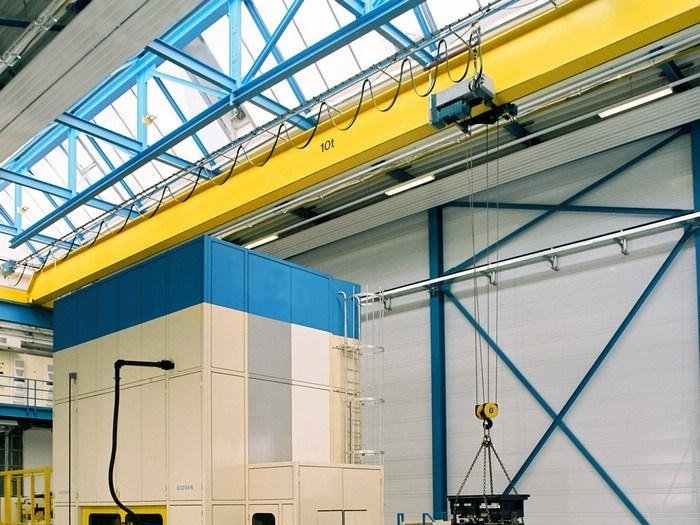 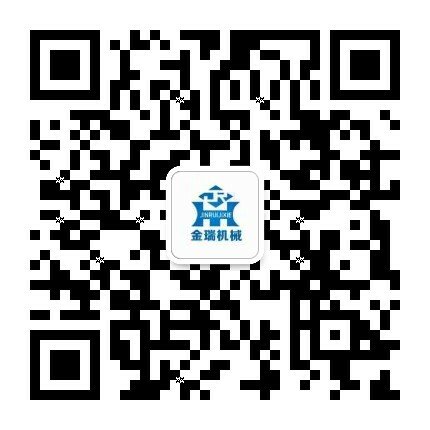 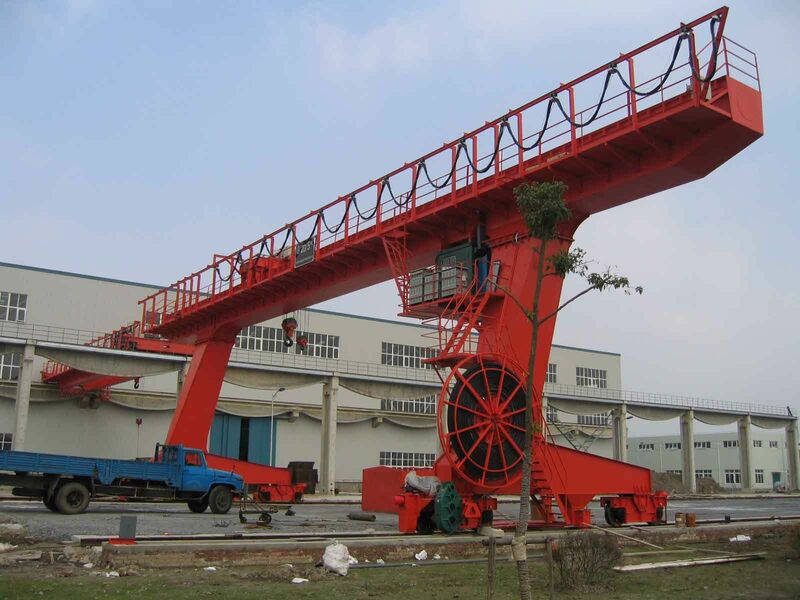 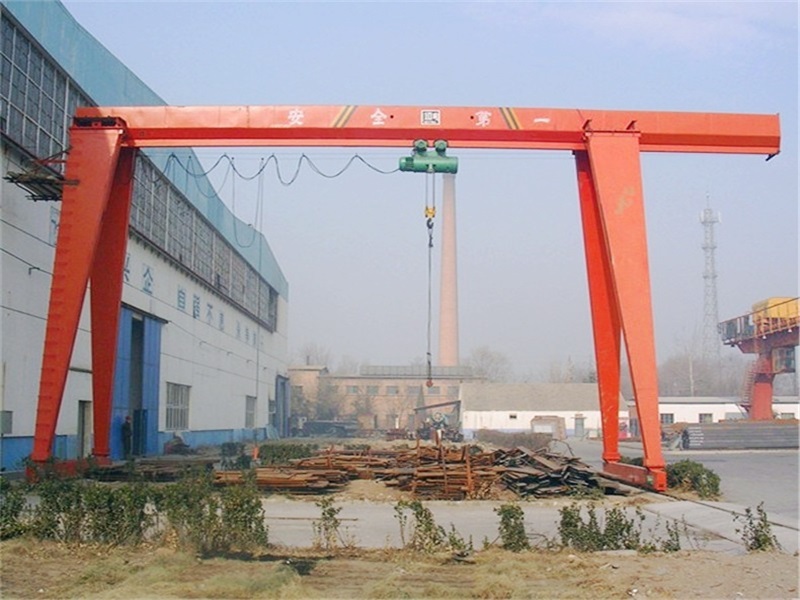 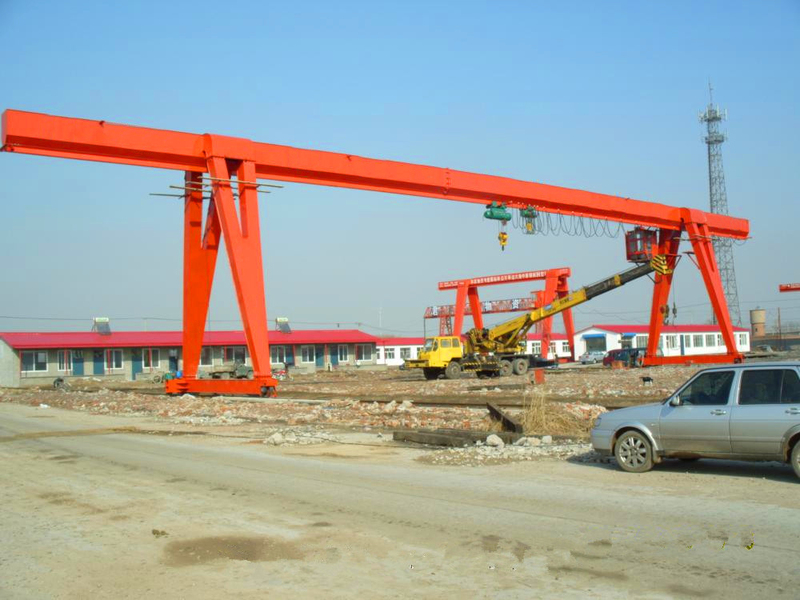 Lifting Single Girder Overhead Crane Manufacturer - Henan Jinrui Machinery Co., Ltd. 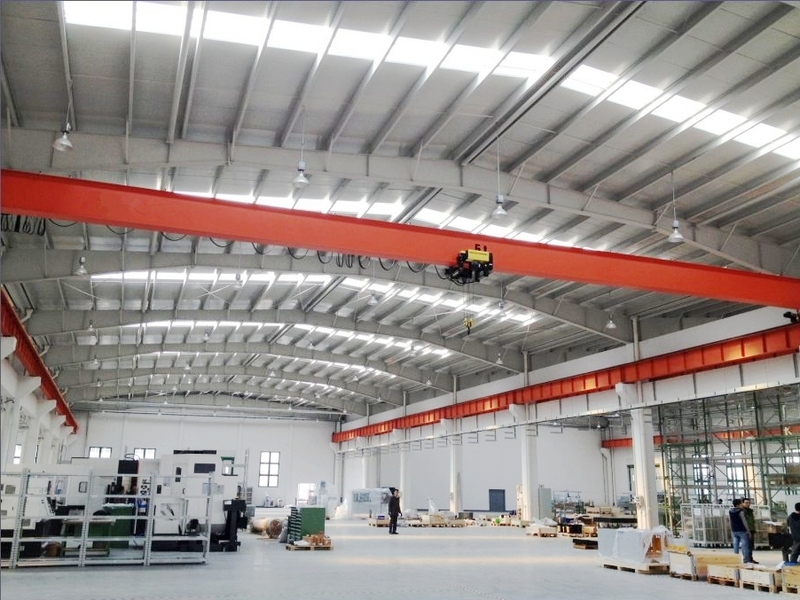 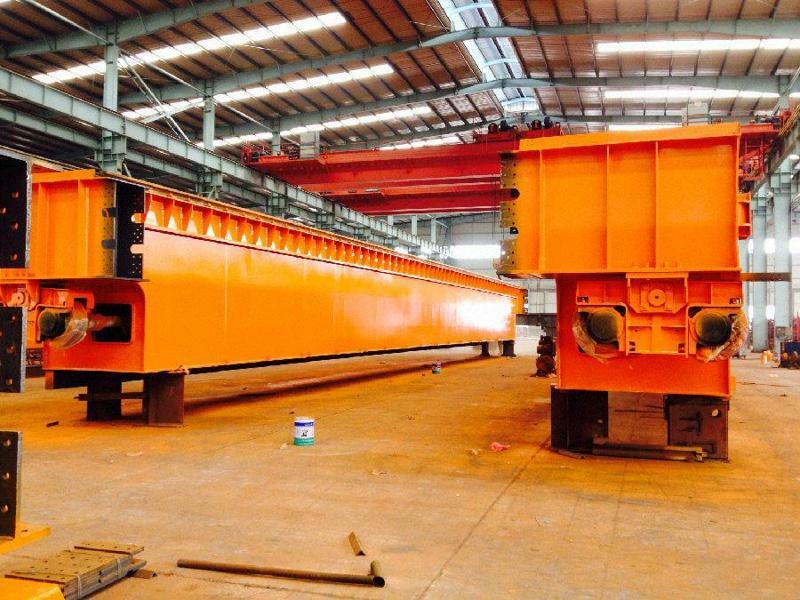 Single Girder Overhead Crane are mostly used for indoor processing and material handling, consist of bridge beam and two end beams, have been designed in accordance with strict national specifications, and we have the best engineers and technicians to design and manufacture, high quality, flexibility, safety, easy operation. 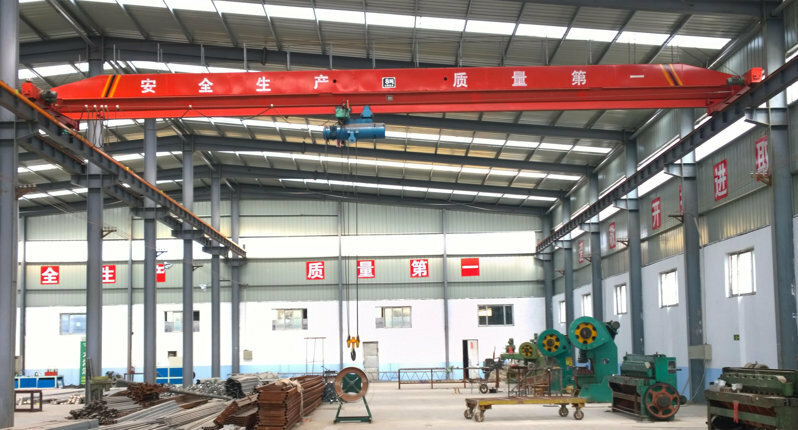 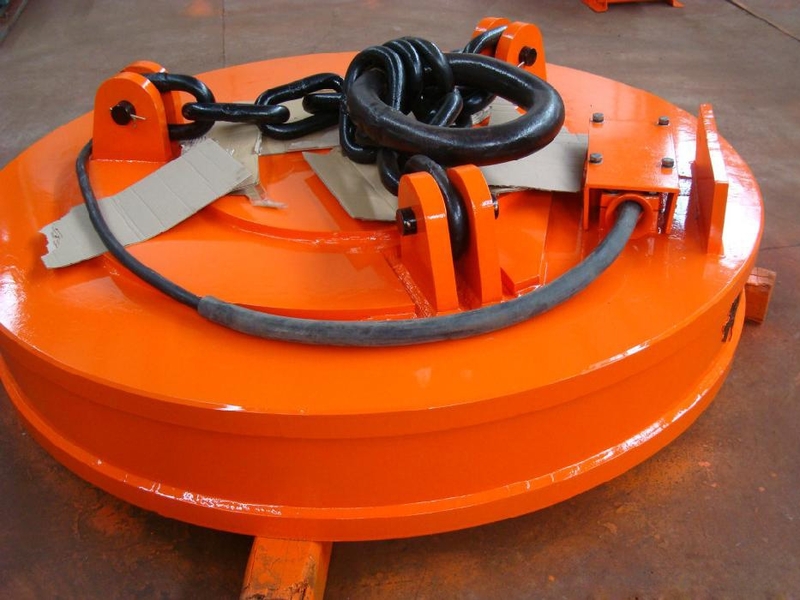 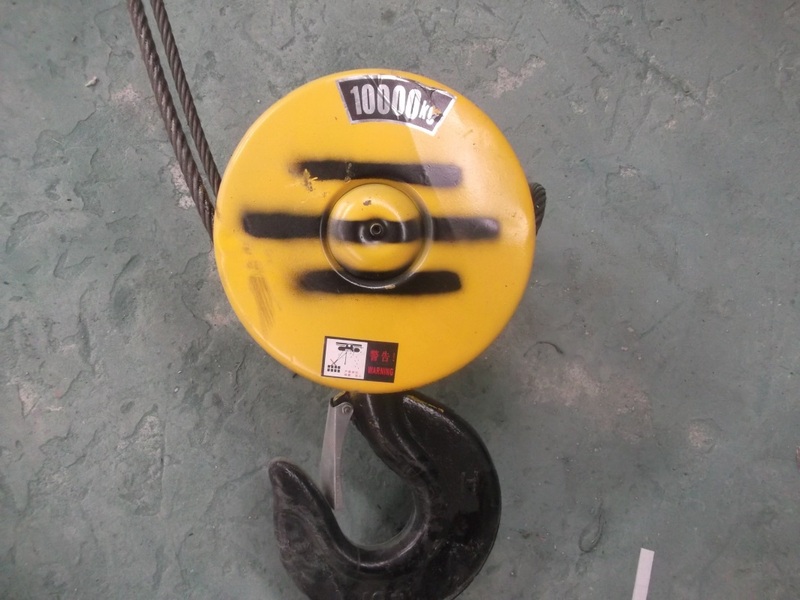 And, in order to ensure the Single Girder Overhead Crane normal operation, it was equipped with a series of Safety Protection Devices, Close type hook, anti-collision system, weight overload protection device, emergency switch and others.